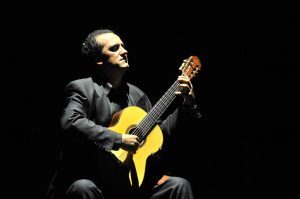 Spanish national Enrique Muñoz is an extraordinary guitarist, masterclass leader and teacher who has played in many international festivals and has toured extensively across the world. 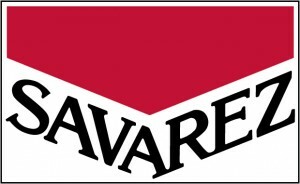 Alongside this he has given numerous masterclasses in universities and within several festivals and can often be found on the jury of prestigious competitions worldwide. Enrique holds the position of director of several schools of music and dance in his home province, Jaén and currently chairs the PEMYDA (Association of Teachers of schools of music and dance of Andalucia). 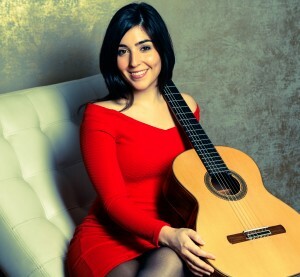 Andrea González Caballero is considered one of the rising stars of Spanish guitar, a fact which her concert career reflects. She gave her first concert at the age of eight and has since been performing regularly worldwide. Andrea began studying guitar at the age of seven with Ana Maria Caballero at the Andres Eguiguren music school in Eibar. In 2010 she began her studies in the Robert Schumann Music Conservatory where she finished her bachelor degree under the tutelage of the world renowned guitarist and teacher, Joaquin Clerch, and where she is currently pursuing a master’s degree.